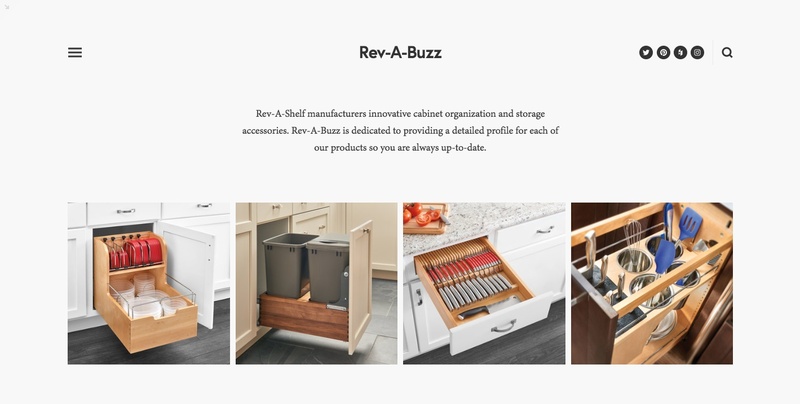 ASHLAND, Ala. – Wellborn Cabinet, Inc., the 8th largest North American cabinetry firm on the FDMC 300, has introduced a mobile app available in the Apple Store and the Android Market. Wellborn says its app allows users to find the perfect cabinetry for every room of any new construction or remodel. Users are able to browse by room, style, material, product line, door style, finish and finish technique. The app also features a style board sharing option which allows users to share their favorite Wellborn design with designers, contractors, friends or Wellborn dealer. Family owned, Wellborn Cabinet employs 1,150 workers and had sales of $150 million in 2016. 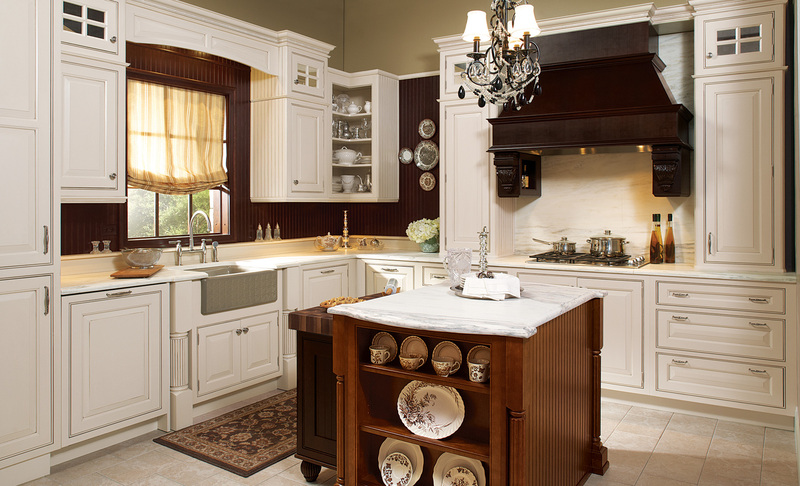 It’s the 47th largest company on the FDMC 300, and the 8th largest North American cabinetry firm.